Laboratories have become more than just a small section in the hidden corner of the hospital. Better tracking Lab information software automates the lab process from collecting the sample to label the barcode. This helps the practitioners to track throughout the lab process including the sample location, stage of processing etc. Time-saving Registering the lab sample and then, re-submitting the details of the result of the sample delays lot of time and efforts of the lab officials. An efficient lab software would be able to track the sample throughout its processing cycle without giving multiple tracking numbers. It also automates the information of the sample which allows providing the softcopy of the result and saves a lot of efforts. Better ROI Modern lab information system allows the lab officials to work efficiently and streamline the whole process. Labs won't require too many staff members just to register the sample's information which in turn, automatically save your cost. These tools encourage managing a high volume of work at the more productive rate like never-before and prove to be a successful return on the investment tool. It also allows to efficiently create useful operational, inventory, test, financial and many other important reports which help to fetch & organize data. This surely helps in maximizing revenue. Designed to manage electronic data exchange Laboratories have been creating and collecting data every day, they are also focusing more on the business model as well. This leads them to the need for improved modern tools which helps in the data exchange electronically. This process can be developed further for integrating the data in mobile technology to create a more productive environment. Life savior Lab tools are proven to be quite helpful in saving lives of the patients having critical cases. Modern lab info software have the feature of panic alert which automatically send alerts to the respective physician in case of emergency. This allows creating an error-free environment when someone's life is at stake. Inventory Management Lab instruments are the fundamental requirement for the functionality of the lab processes and need careful handling. Software developers are designing new features specifically to integrate lab equipment with the software. It helps in maintaining the inventory count and control the quality. 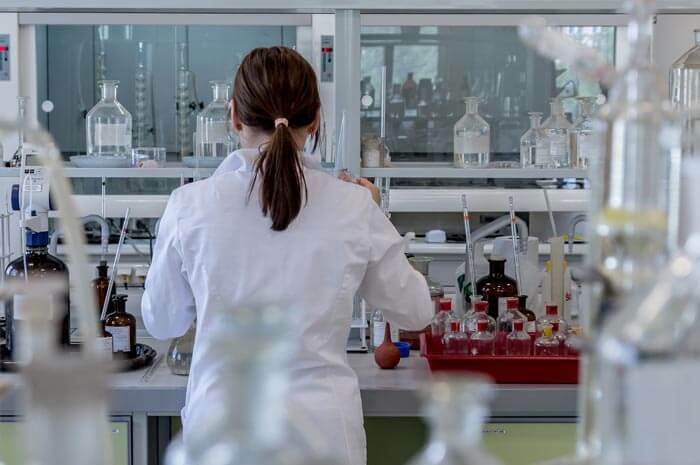 Whether you want a flawless report, efficient staff, improved lab management and utilization of available materials, the importance of lab information system is incomparable in the science industry. LIS expedites the growth of your business and increases your revenue manifolds. BluEnt is an outsourcing company with its global presence. We help you in developing your customized information software to organize the healthcare sector. Can an Online Shopping App Boost Your Ecommerce Business?